For those interested in a career as an outdoor experiential educator, The National Center for Outdoor & Adventure Education wants to help you get onboard that particular ship. 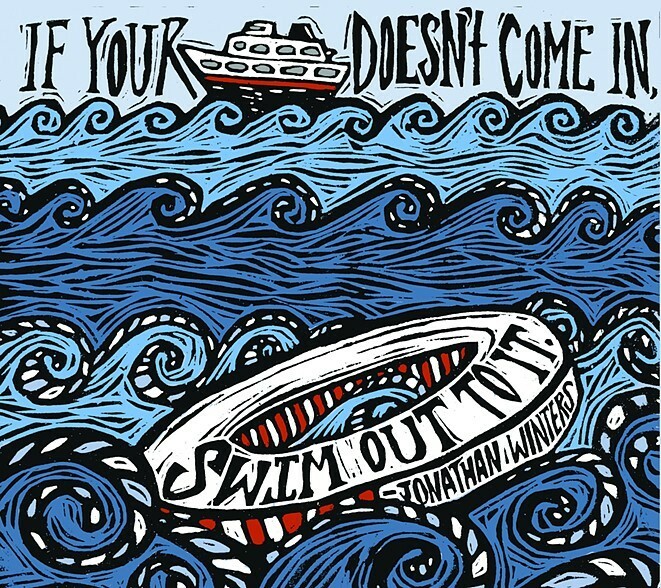 But as the late comedian Jonathan Winters suggested when he famously quipped “If your ship doesn’t come in, swim out to it,” that vessel isn’t necessarily going to snuggle up to the dock and pick you up. It’s up to you to do the basic footwork — or perhaps backstroke is a better analogy — in order to achieve your career objectives. In the end, it’s you who must decide what role you want to play in the outdoor industry. If your objective is to spend a few years going “wild” as a fledgling field instructor, then just head out and apply for a job. 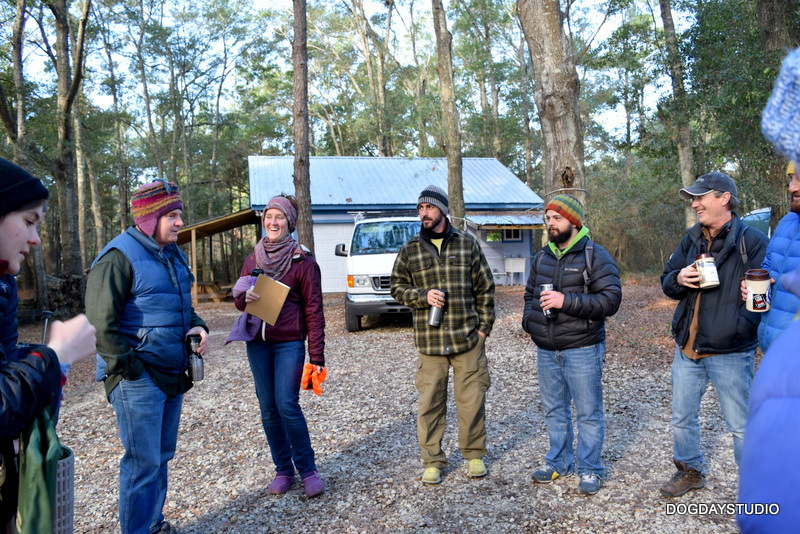 Or let’s say you want to become a leader in a specific area of the outdoor experiential education field. In this case, gobble up some on-the-job experience and a fistful of certificates and get to work.